Humberto graduated in English Language and Literature from P.U.C São Paulo and holds a post-graduation title (Lato Senso) in Portuguese Language and Semantics from The University of São Paulo. He worked as a Portuguese teacher for foreigners at the Brazilian – USA Institute from 2001 to 2004 and taught Portuguese at University Paulista from 2005 – 2009 before joining Mi Casa of Languages in 2010. 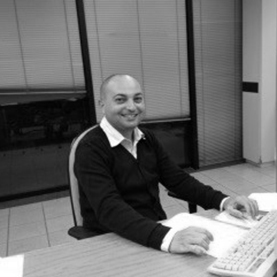 Humberto also holds a BA in business administration and is the Head of our Translations Department.